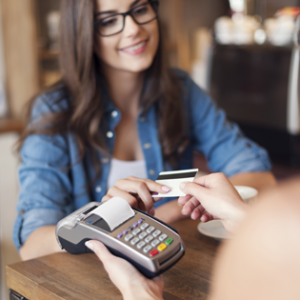 At Polaris Commercial Funding Group, we offer a merchant cash advance option that allows you protection against any credit card sales that you make within your business. Small businesses can receive funding up to $200,000 for each location that they have open. Many times, you will have the cash in less than one week, and can use the money for many areas of expansion within your business. For a financing option that doesn’t include application fees, closing costs, or high payments, contact Polaris Commercial Funding Group today.